Understanding Southern Yellow Pine | Wood. It's Real. | Wood. It's Real. How Much Do You Know About SYP? 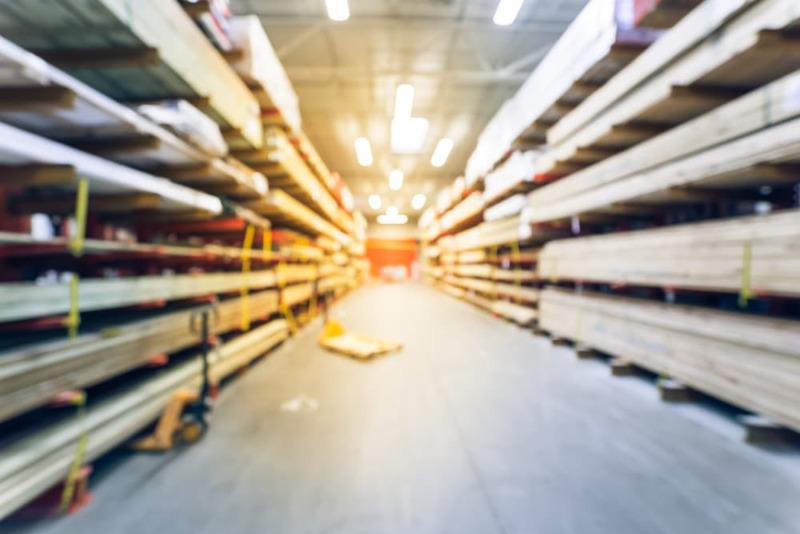 Take a walk around any lumber yard, and odds are good you’ll be treated to the distinctive aroma of Southern Yellow Pine. SYP – the nickname given to this wood by those in the know – is hugely popular in construction; it’s also making a comeback for decorative use in everything from floorboards to small woodworking projects. But how much do you know about SYP? The truth is, you don’t have to have an encyclopedic knowledge of this wood to get the most out of it, but you’ll enjoy working with it more if you know a few facts about this workhorse material. Southern Yellow Pine isn’t just one species of wood; it is actually a group of four types of pine. However, the wood is so similar that people have difficulties telling the species apart with a microscope. For your next round of pub trivia, you may be interested to know that the four tree types are loblolly pine, longleaf pine, shortleaf pine and slash pine. Southern Yellow Pine is so named because – surprise! – it grows mainly in the American Southeast, most prolifically from Texas to Maryland. It can grow as far north as Massachusetts, but it thrives in the heavy red clay you find across the red hills of Georgia and the rest of the Southland. 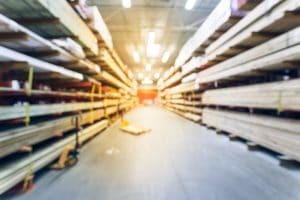 There’s a reason that much of the lumber you find when you patrol the aisles of your favorite home store is Southern Yellow Pine: It’s super strong. SYP’s famous strength comes from its density. This makes it ideal for framing buildings (hence all those SYP studs at the lumber yard) and for building anything that needs to bear weight, like your deck or a child’s swing set. The density of the wood also allows it to hold tight to nails and screws, which are less likely to pop once you get them in place. The one-two punch of strength and density means that SYP is a great choice for almost all of your building needs. Whether you choose plain boards for indoor projects or pressure-treated lumber for weather-resistant outdoor work, Southern Yellow Pine is a wood that adapts to just about any purpose.